A guide to crafting every item in Minecraft Alpha. I love your site! 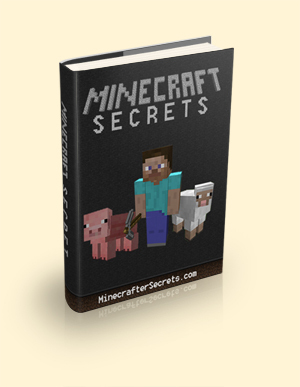 It's got a super breakdown of the key components for MC for n00bs like me :D I think the only thing better than a video of all the crafting would be just to print-screen and get an image and explain the key ingredients in it. Thank you and keep up the great work! gosh I just started and I'm dyeing for the 10th time loosing everything. How the heck do I eat the dumb steak I figured out to cook after I killed my first cow? I cooked it in the furnace and made a wooden bowl, but with only a half heart left I need some tips! hold the right mouse button, just like right clicking, but hold it.